November 27th, 2013, The First Jolla phone was sold. Before and after that, it's all about the people. Now, after exactly 1 year, let's keep up Doing It Together! This time I take a more general view into the display resolution issues, including some facts about physics, some THX recommendations, and some hardware performance issues, in a hunt for an optimal resolution to any mobile phones and tablets. 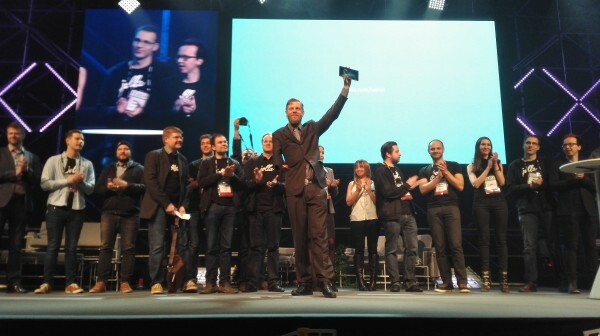 Jolla, who introduced a new tablet device at Slush conference, searches major manufacturers as partners. Finnish companies must work together, says Antti Saarnio, Chairman at Jolla. 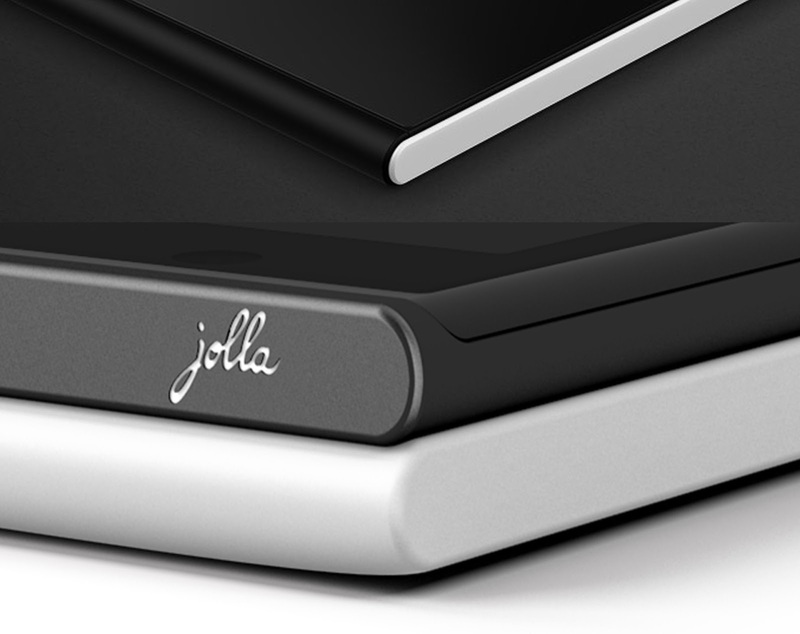 Jolla shared the image of a corner of SOMETHING in their main page at November 14, 2014. There's nothing more than a timer, counting down towards the Slush14 Event at Helsinki, Finland, but what's the corner? 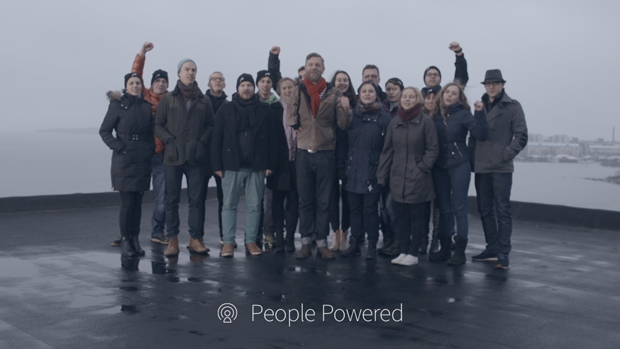 [Press] Jolla sails to Russia - Jolla уже совсем скоро в России! 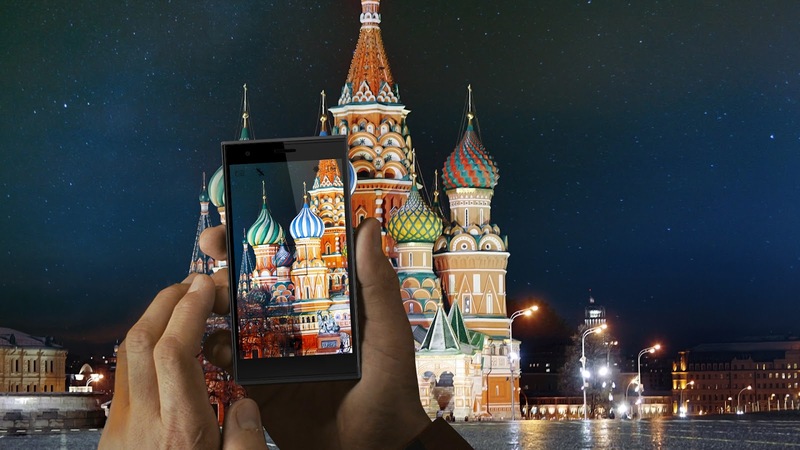 Previously it was possible to order a Jolla phone to Russia only via partner in Kazakhstan, delivering to all CIS countries. Now there is another option: shop.jolla.ru is open and is delivering Jolla phones to Russian markets starting from the end of November. Two weeks ago we shared the QWERTY Keyboard project launch by Dirk van Leersum, Andrew Zhilin and Kimmo Lindholm. 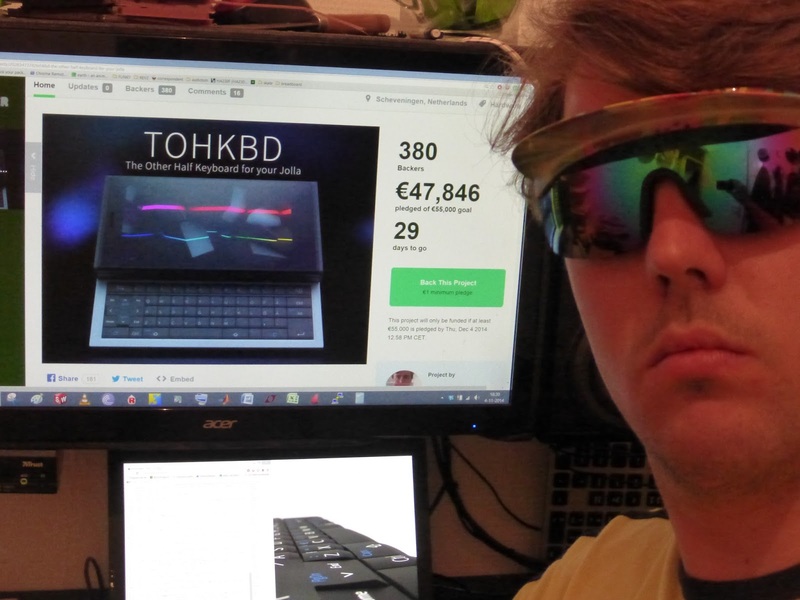 Project reached the financial goal of 55 000 EUR in few hours, and it's now well above 100 000 EUR. Now, all three of you, how has it been?